Matt Young is a writer, teacher, and veteran. He holds an MA in Creative Writing from Miami University and is the recipient of fellowships from Words After War and The Carey Institute for Global Good. You can find his work in Time, Lit Hub, Catapult, Granta, Tin House, and elsewhere. He teaches composition, literature, and creative writing at Centralia College and lives in Olympia, Washington. 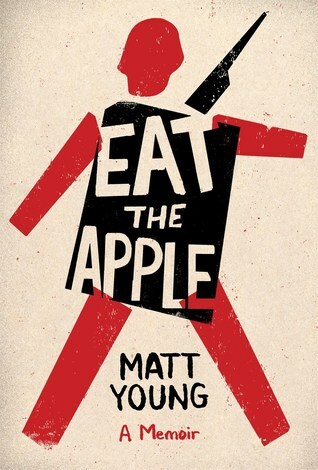 His first book, is a memoir titled Eat the Apple.